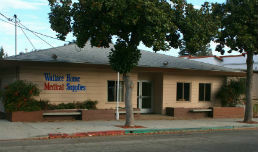 Choose from a variety of styles and products! Bath safety is essential for people of all ages, from toddlers to the elderly. The bathroom is the most dangerous room in the house, with slippery surfaces that are easy to fall on and sharp corners where someone can hit their head. 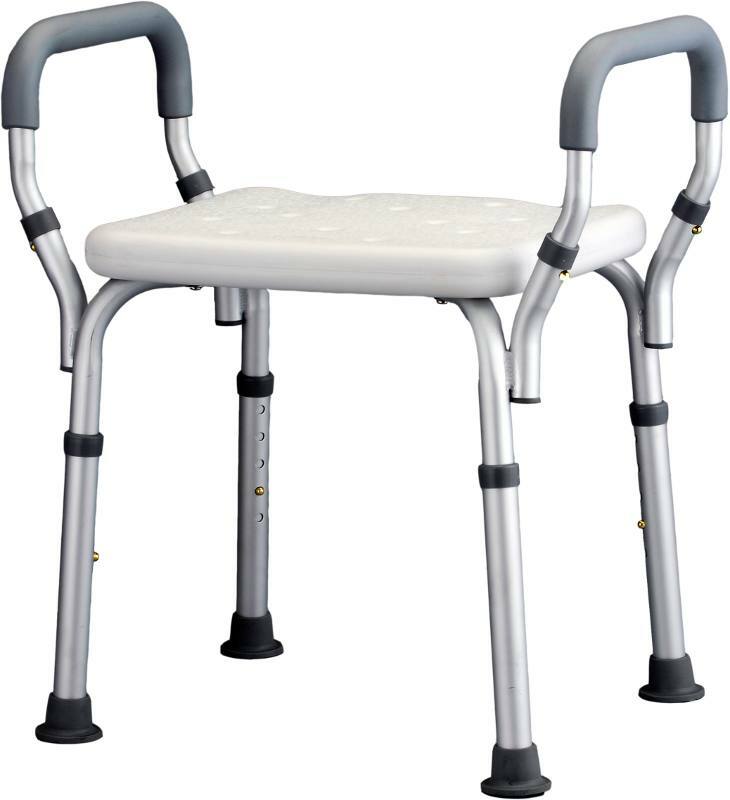 Because bath safety is so important to prevent falls and allow seniors to maintain their independence, a wide variety of bath safety products are available to provide stability and assistance when needed. With the right bath safety aids in place, the most dangerous room in the house can become one of the safest. 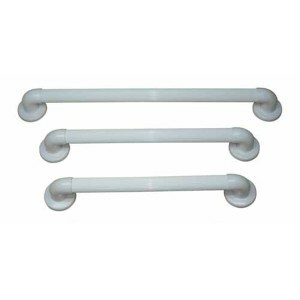 Wallace Home Medical Supplies has a variety of Grab Bars for you to choose from ranging in different sizes for optimal assistance. 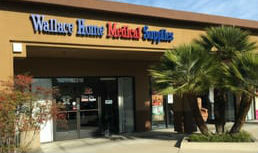 Come in and see our selection. 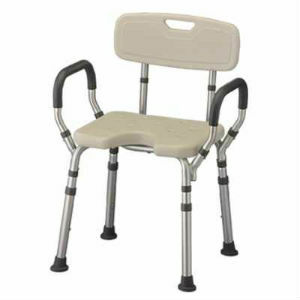 Shower safety and accessible baths are important – a shower seat and transfer bench make bathing easier for seniors; safety handles help too. Shop our wide selection of shower seats and shower products. 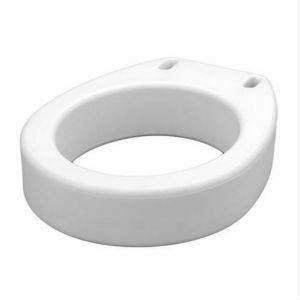 Toilet Seat Risers are an excellent way to obtain increased stability and ease getting on and off the commode. 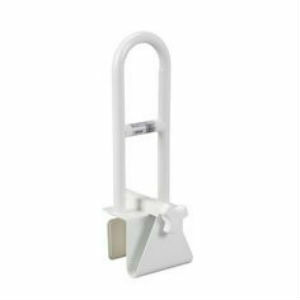 The riser attaches to the toilet and can be purchased with or without arms. One of the keys to bathroom safety is balance. By maintaining your balance, you are less likely to slip or trip and can prevent catastrophic falls. A properly installed grab bar can provide balance assistance exactly where the user needs it. Getting safely in and out of the bathtub can be challenging for people with physical limitations. 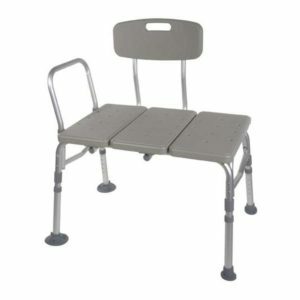 A bath transfer bench is a good mobility aid and helps to make getting in and out of the tub as safe as possible. A hand held showerhead is a device that hooks up to your regular shower access. 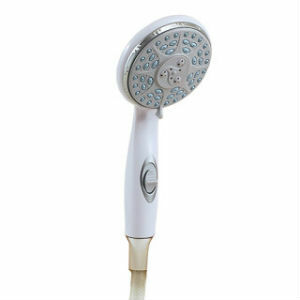 It has an extendable hose so that you can hold the showerhead in your hand and move it freely around your body.